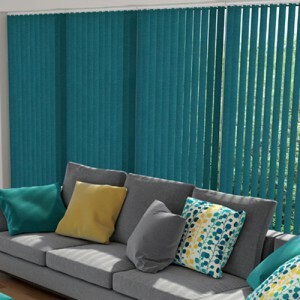 D & C Blinds is the ultimate choice in domestic and commercial blinds as we provide the latest styles and fashion in the blind industry. D & C Blinds supply blinds to the Whole of the UK. We have an in-house design team working with precision to detail to enable us to manufacture and create your beautiful bespoke blinds on site. D & C Blinds have many years of specialist experience in the manufacture of custom blinds that’s why we are trusted and recommended by many leading suppliers in the market industry. We endure to give 100% customer satisfaction from start to finish creating your perfect interior driven by the demands and aspirations of you the customer. Together with our skills and your design influence we can create the perfect interiors to complement any room in the modern home. Request our brochure to see our vast range of fabrics and choices to suit your requirements. Our professional team can offer Free Quotes, Free Measuring, Free Delivery as well as Free fitting on selected products to offer you the ultimate choice when it comes to service.